High intensity class that will integrate the Jump Board, Reformer, Chair, TRX and Kettlebells. This will incorporate both cardio and resistance training. 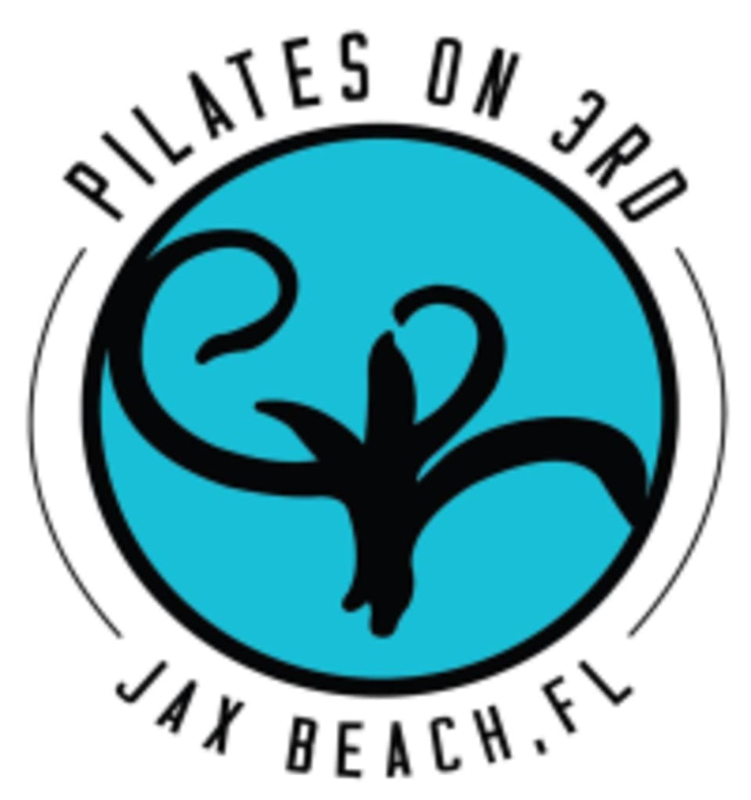 Must have experience on all apparatus and have completed at least 10 reformer classes. There are no upcoming “Pilates Blast” classes on this day.